19) When Rihanna proved that a girl getting ready for a night out knows how to multi-task. 19. 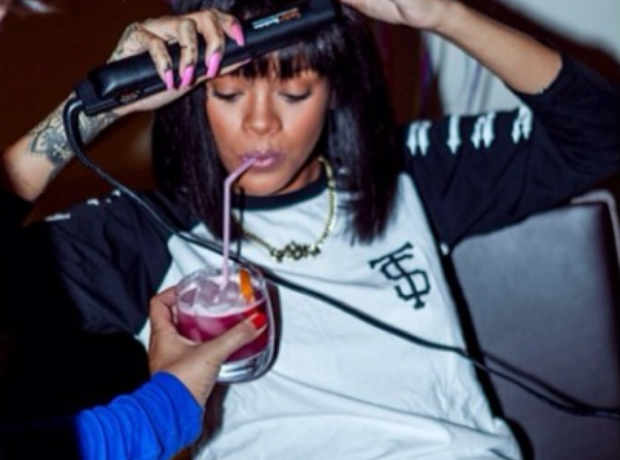 19) When Rihanna proved that a girl getting ready for a night out knows how to multi-task.